Angry Birds Activity Park will become the first and only roofed amusement park for the entire family, which will bring together the exciting world of Angry Birds and rich history and culture of St. Petersburg. The combination of a magnificent environment, stage lighting, dynamic sound effects and special effects will immerse the visitors into the mysterious Piggy Island world, home to famous Angry Birds and their enemies — Bad Piggies. As they investigate the island, the guests will take part in various entertainment opportunities, which will allow them to create their own captivating experience. The park will also present a broad range of training events, which will provide useful information in joyous and entertaining format. In addition to the entertainment, the guests will be treated to meals in the themed cafe, purchase Angry Birds souvenirs, clothes and other memorabilia. 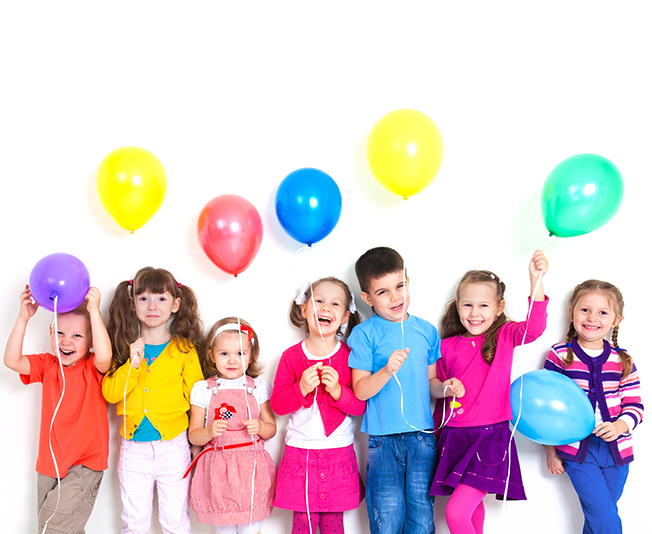 And there is one more happy piece of news for parents: from now on they will not have to worry about finding a place to celebrate their child's birthday! We will be happy to host events for you and your guests in one of the themed rooms! We are confident that the new Angry Birds Activity Park will become a popular place in St. Petersburg, where visitors of all ages will be able to play games, talk to each other and learn new things! The Mother and Child Room is located on the second floor.